Some really useful information here, but not much in the way of activities for use with students (although it's more of an informative book than an activity book). A couple of new things I learned: 1) the existence of a glottal stop before words like "arm", and 2) the existence of an "h" sound after "p" in "pat" or "t" in "town". (I hadn't looked at these things like from this perspective ever before.) Those are definitely lessons I'll be adding to my own teaching in the future. 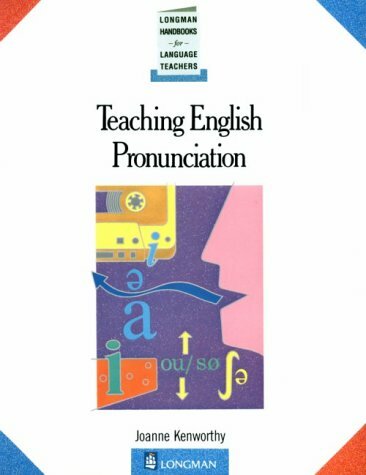 Excellent handbook to have handy if asked some of the weird & wonderful pronunciation 'rules' in English & some useful activites to help students.. It would get 5 stars if updated with MP3 listenings and an uplift.. can't believe that such a practical work was last printed in 1987! !